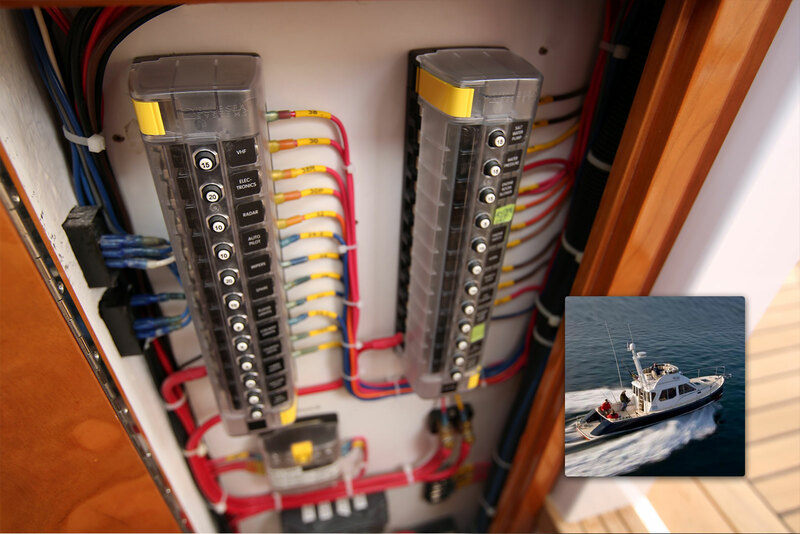 The advantage of a resettable circuit breaker over a fuse is well known however people find circuit breakers more expensive and difficult to install. 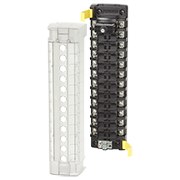 The ST CLB Circuit Breaker Block solves this issue by using the compact, snap-in-place CLB resettable circuit breaker which makes breakers as easy to install as a fuse. 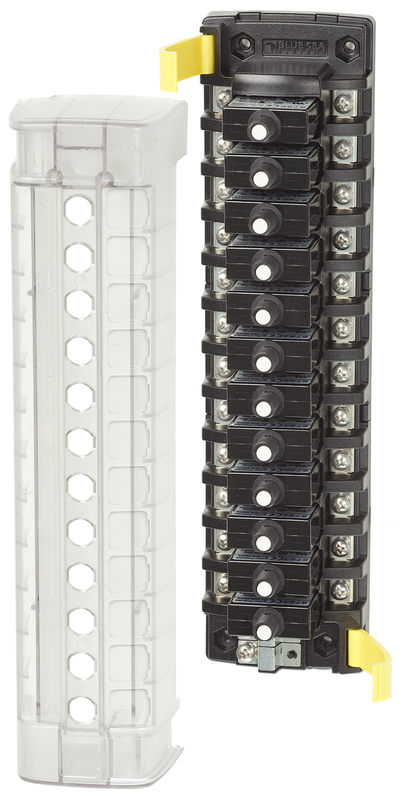 The ST CLB Circuit Breaker Block offers flexible resettable circuit protection for 6-12 circuits in a surface mount block that is easy to mount in a dry and protected location. 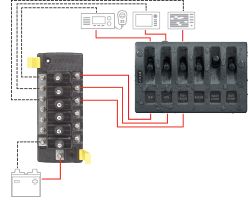 A natural companion for waterproof switching is the new WD Switch Only Panel, that will keep circuits protected from spray and offer integrated switch guards to reduce the risk of accidental switching.